This adapter can be used on both iOS, Android (albeit Android software are less compatible) and Windows. 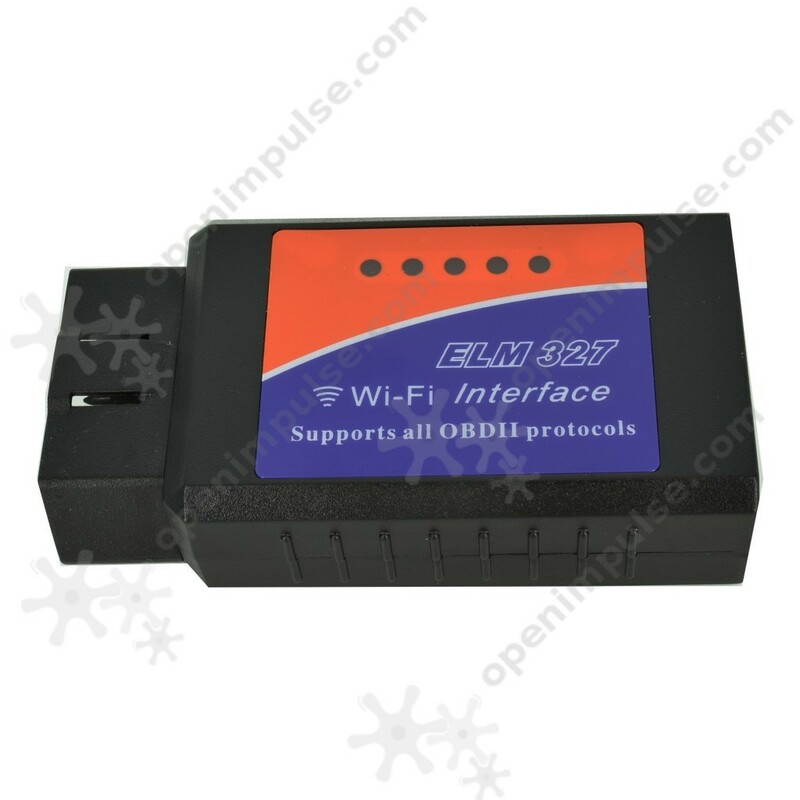 The interface supports communication to all OBD2 protocols. WiFi communication is faster than Bluetooth. This adapter can be used on both iOS, Android (albeit Android software are less compatible) and Windows. The interface supports communication to all OBD2 protocols. Communication using WiFi is faster than Bluetooth. The interface is compatible with any version of iOS applications that can be downloaded from the App Store, including REV, DashCommand, Engine Link, Outils OBD, OBD Auto Doctor, etc. The interface is also compatible with Torque app on the Android platform. For Windows application, it is recommended to run ScanMaster ELM program. 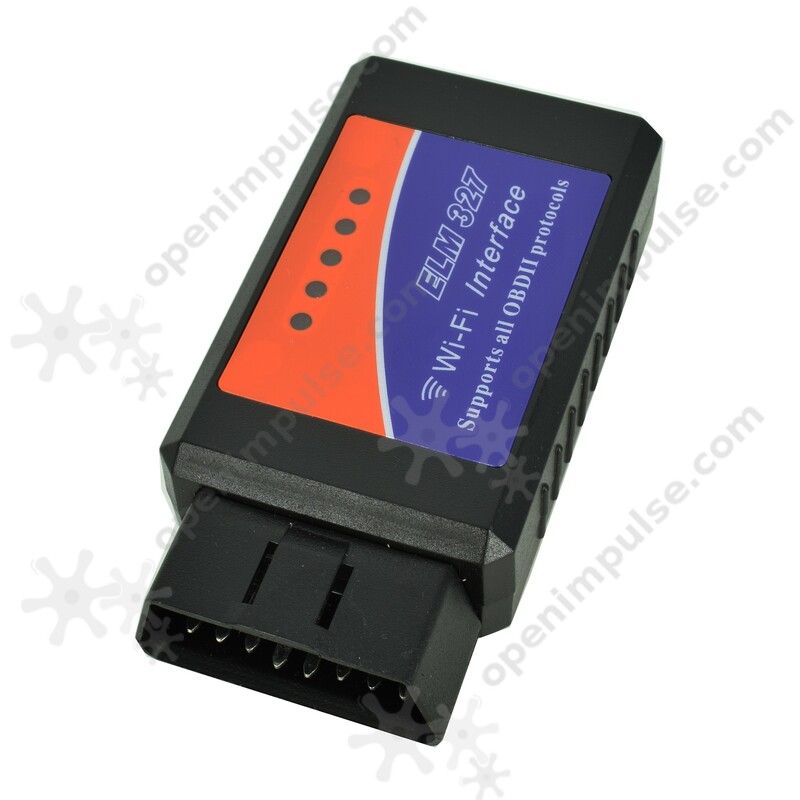 It is a universal diagnostic interface and multi-brand which is compatible with almost all makes and models of cars gasoline which is produced from 2000 until now and diesel from 2004 until now with OBD II connector. Allows reading, interpretation, and deletion of errors present in the engine. Allows reading, interpretation and deleting computer errors present at the motor. It can read both general and specific codes built in an engine. More details about error codes can be found on the Internet or in the owner's manual. Instant consumption (on some cars).